Summer I say go bright or go home. Goodbye to deep magentas, browns, nudes, blacks and metallics and in with the neons, bolds and exotic cocktail colours! 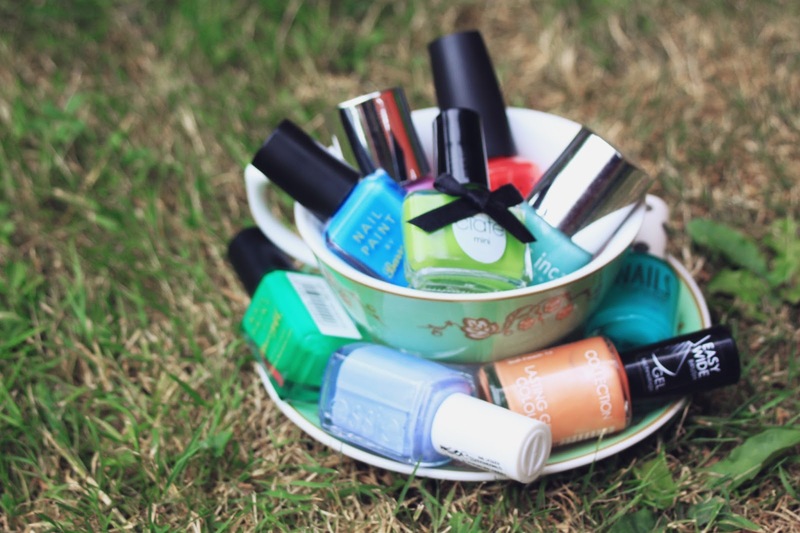 Some of my favourite formulations for bright polishes are Barry M and Nails Inc, which I find need the fewest coats. I have more of a problem with OPI and Essie Formulas but find OPI less easy to chip than Barry M and Essie's colours are just gorgeous. 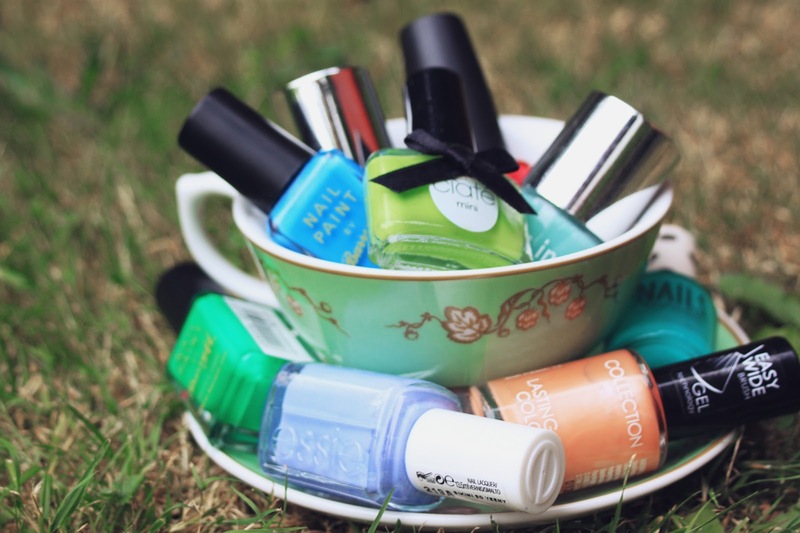 What are your Summer polish picks? Let me know in the comments below because the Summer brights are my absolute favourite polishes!